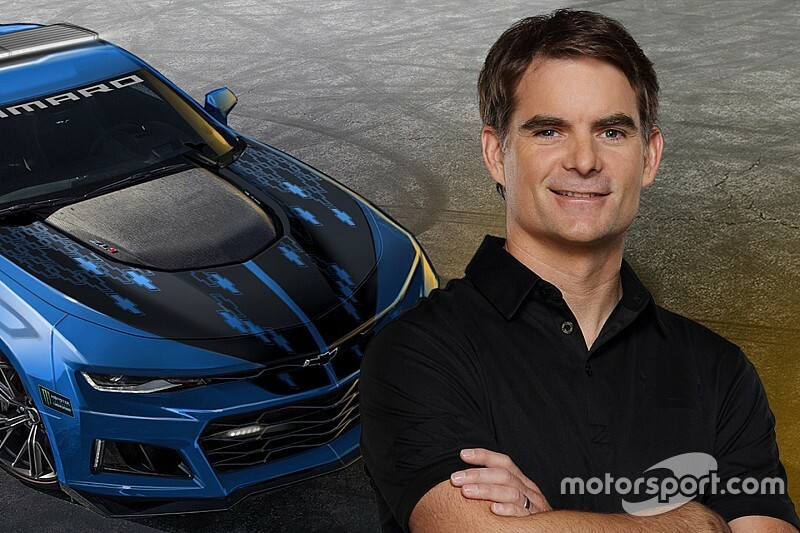 Jeff Gordon will not be competing in this year’s Brickyard 400 but he will be pacing it. 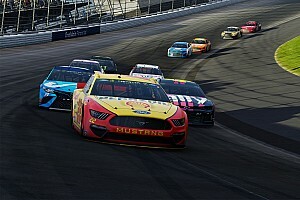 On Thursday, Chevrolet announced the four-time champion of the Monster Energy NASCAR Cup Series will drive the 2017 Chevrolet Camaro ZL1 pace car to the lead the field of the 24th annual Brickyard 400 at Indianapolis Motor Speedway. Gordon remains the only driver to win the Brickyard 400 five times (1994, 1998, 2001, 2004 and 2014). 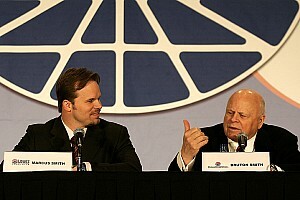 Gordon just completed his second season as a NASCAR analyst for Fox Sports’ NASCAR coverage since retiring from full-time Cup competition following the 2015 season. 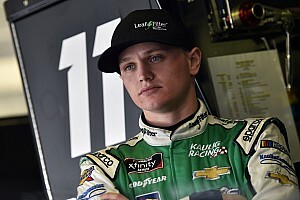 He competed in last season’s Brickyard 400 for Hendrick Motorsports as part of a limited schedule while serving as a replacement for the injured Dale Earnhardt Jr.
“This has been a very special race over the years – for me and NASCAR,” Gordon said in a statement. 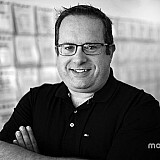 “Winning at the famous Indianapolis Motor Speedway was a dream of mine as a kid. Gordon competed in the first 23 Brickyard 400 races, with five victories, three poles and 17 top-10 finishes. Hoosier racing fans also remember Gordon for his success in USAC competition before moving to NASCAR. He was the 1990 USAC National Midget Series champion and followed that up with the 1991 USAC Silver Crown Series championship.